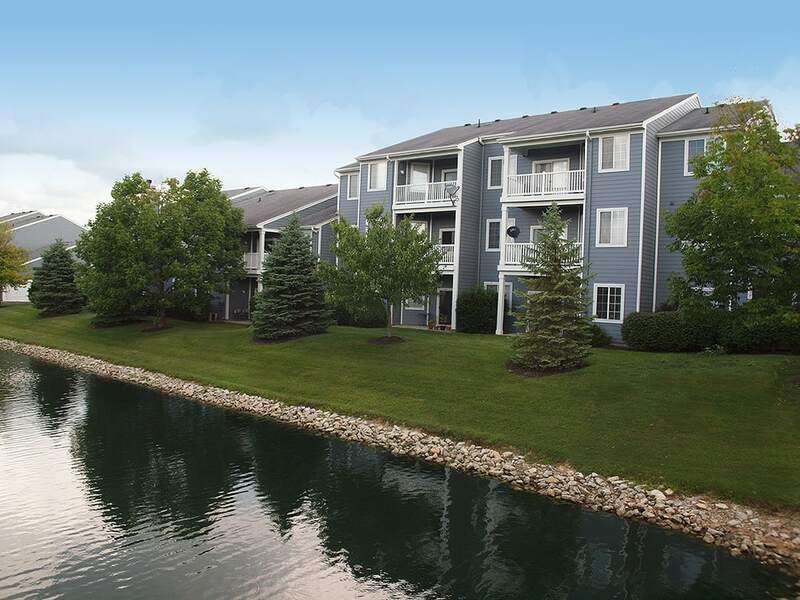 Mason, Ohio is a great place to live and the best place to experience it all is at Sterling Lakes. 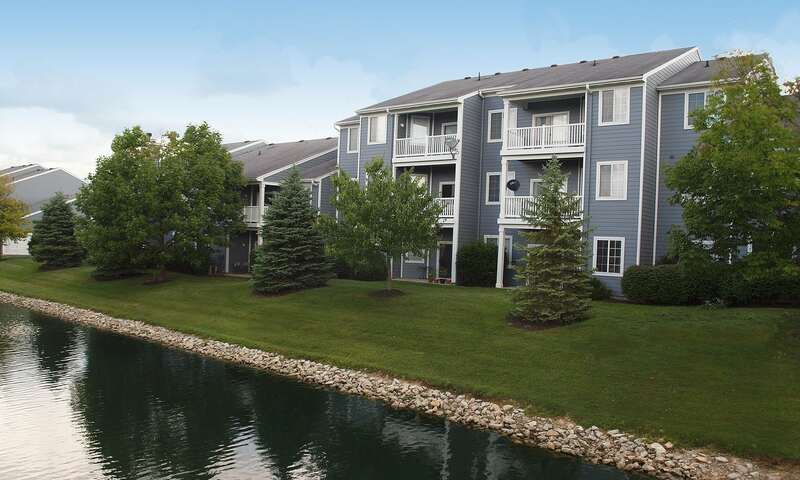 This beautiful apartment community is located in the middle of fantastic shopping, dining, arts, and highly rated schools but is tucked away on a quiet residential street amid beautiful landscaping and peaceful lakes. 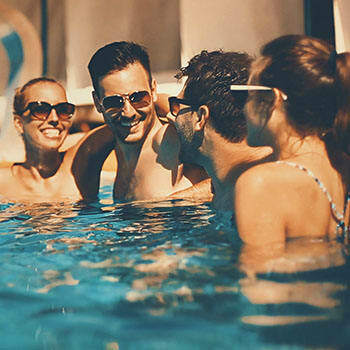 And you really don't have to leave the neighborhood to have a good time – Sterling Lakes has its own resort-style pool with a spacious sundeck and tennis, basketball and sand volleyball courts. 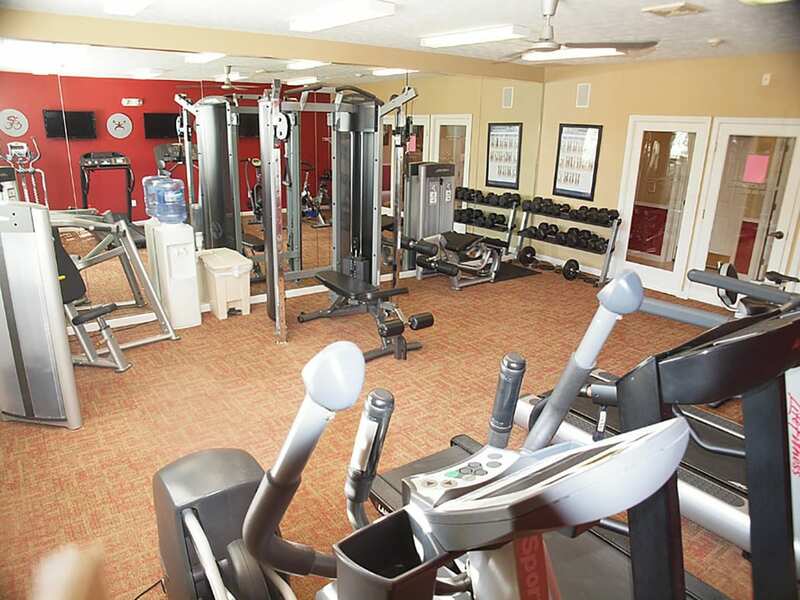 The resident clubhouse has free WiFi for residents, a big-screen TV, a coffee bar and a state-of-the-art fitness center. The apartments themselves give you even more reason to stay in. Sterling Lakes offers nine different floor plans, ranging from 1 bedroom layouts to spacious 2 bedroom plans with bonus rooms. Each plan is designed with you in mind and features great flow from the kitchen to the dining area, a spacious patio or balcony in each home and oversized closets. The larger homes feature split bedroom designs for added privacy and convenience. When you do go out, you'll find great things to do on all sides. 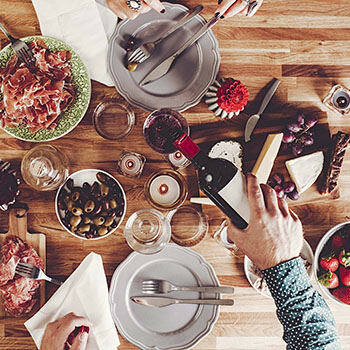 Just to the north is downtown Mason and Voice of America Center and to the south is Deerfield Towne Center and Fields Ertel, all featuring beautiful parks and fantastic shopping and dining options. 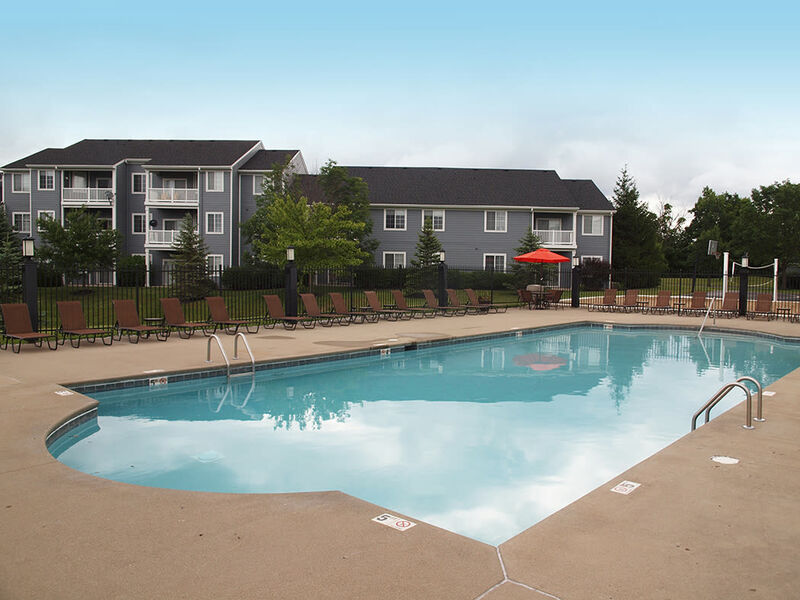 Sterling Lakes is about 20 minutes from downtown Cincinnati and 30 minutes from Dayton – an upscale suburban oasis in the middle of everything the area has to offer! 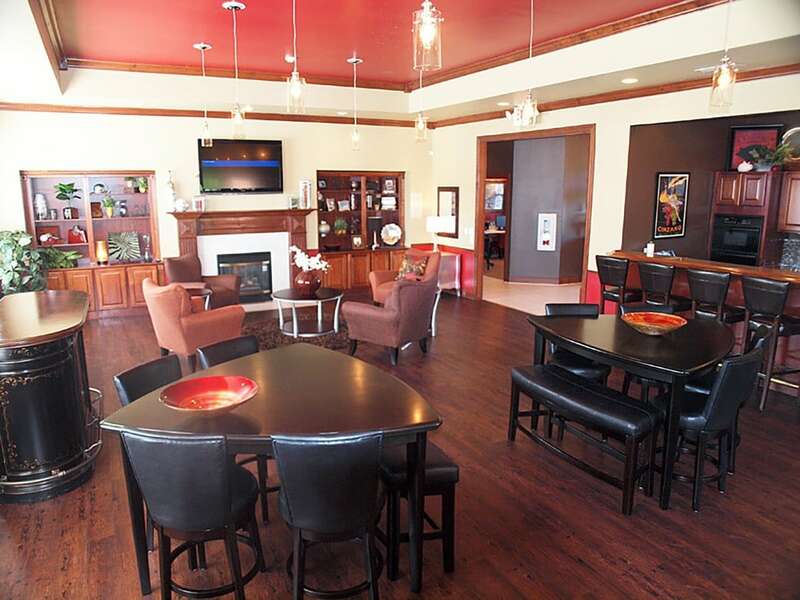 If you're looking to rent an apartment in a centrally located, clean, pet-friendly community, call or stop by the clubhouse of Sterling Lakes today. If you're looking to rent an apartment in a centrally located, clean, pet-friendly community, call or stop by Sterling Lakes today!